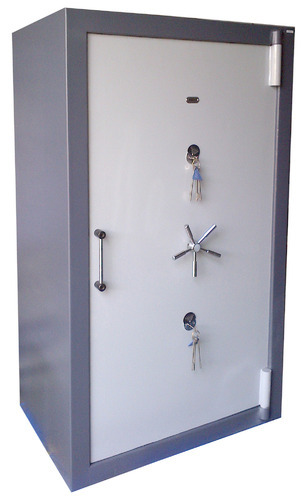 We are the leading organization involved in manufacturing and supplying of Heavy Duty Fire Resistant Safes to our respected patrons. These are resistant to fire which assures the proper safety of the things at the most reasonable price. Apart from this, the offered product line is widely demanded and appreciated due to its optimality and reliability. Mechanical Locking system with a dual key mechanism. Burglar/ Theft protection with the dual key mechanism. Lockbar/ shooting bolts in two directions.